It’s not often that a mere piece of paper will be worth a few million dollars. But when it’s a letter written by Albert Einstein about how God is a “product of human weaknesses,” a multimillion-dollar price tag is exactly what you get. A document written by the iconic, Nobel Prize-winning physicist that’s known as the “God letter” just sold at Christie’s auction house in New York for a whopping $2.9 million. The 1954 letter, written a year before Einstein’s death, indeed contains his thoughts on religion, specifically his own Jewish faith. He wrote the letter to philosopher Eric Gutkind, who wrote a book entitled Choose Life: The Biblical Call to Revolt, which discussed Judaism and scientific study, according to CBS News. 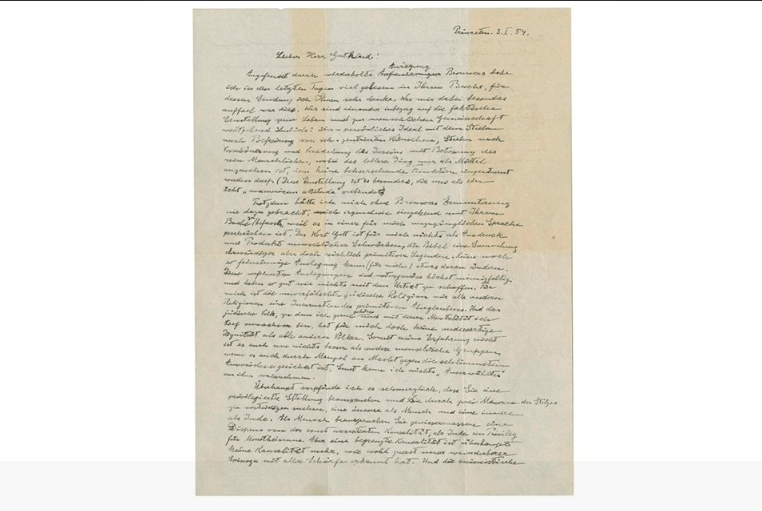 TwitterAlbert Einstein’s “God letter” that sold for $2.9 million. This isn’t the first time that the letter has gone up for sale. It first sold back in 2008 at a London auction house for $404,000. The “God letter” then resurfaced in 2012 on eBay with a starting bidding price of $3 million, although it appears that it did not sell at the time. Walter Isaacson, the author of the 2007 biography Einstein: His Life and Universe, isn’t at all surprised at this level of public interest in Einstein’s thoughts on religion. 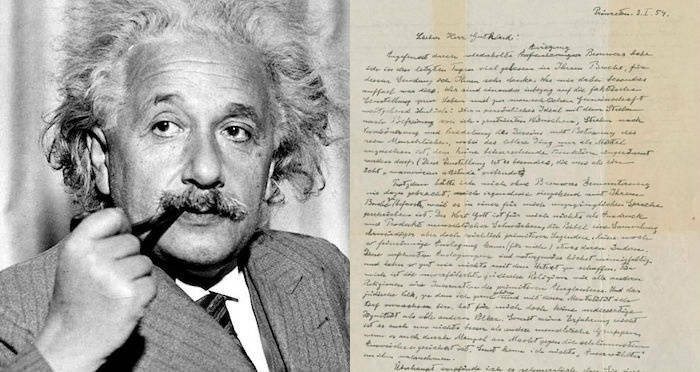 Because Einstein’s beliefs concerning religion have often been so hard to pin down, this letter’s value is extraordinary, as it seemingly remains the only real documentation in which Einstein makes definitive statements concerning his views on God and faith. 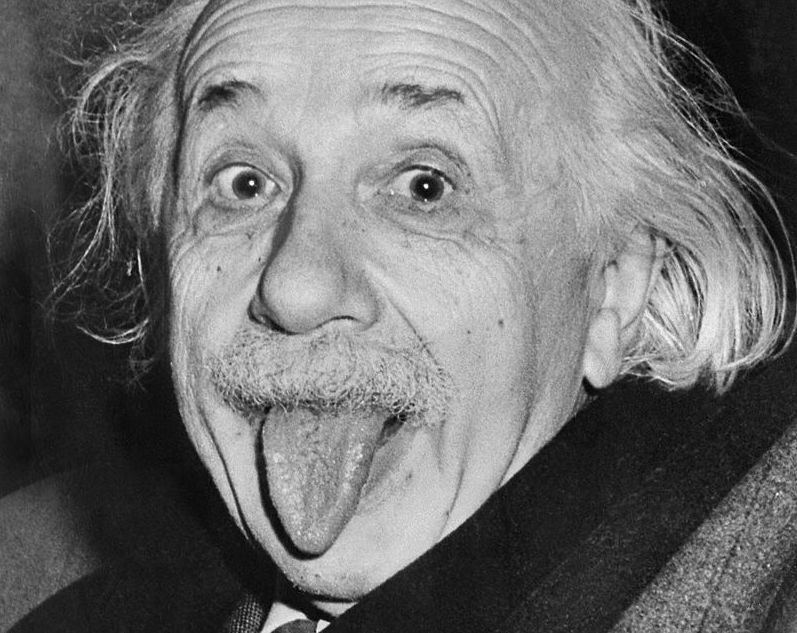 Next, learn about the story behind Albert Einstein’s infamous tongue photo. 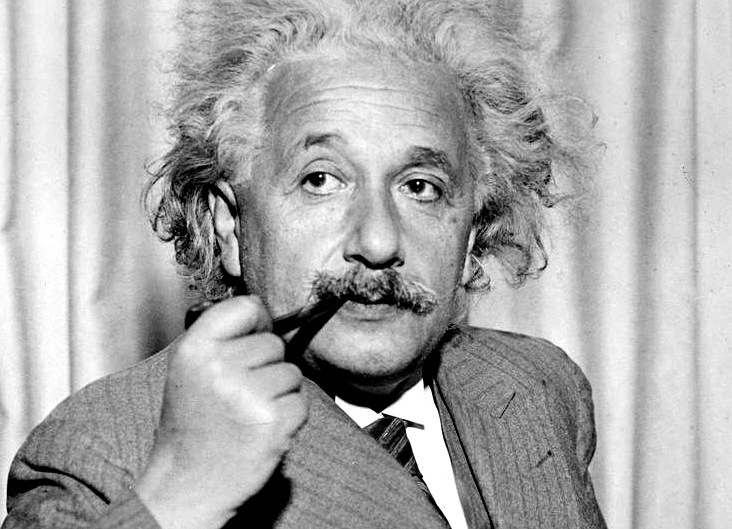 Then, check out these Albert Einstein quotes that are guaranteed to blow your mind.